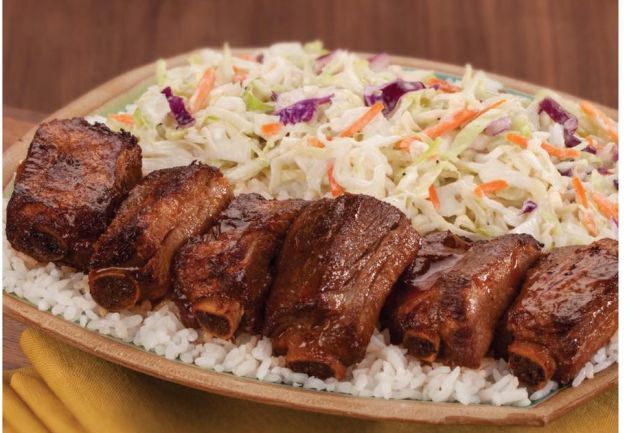 Heading into the summer, Yoshinoya introduces new BBQ Ribs. The new menu item features St. Louis-style spare ribs that are slow-cooked and tossed in a "savory and mildly spicy BBQ sauce." You can order the ribs in a bowl with steamed rice, on a platter with steamed rice and coleslaw or vegetables, or as an appetizer.